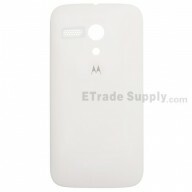 ● This Motorola Moto G frosted battery door includes the battery door and foam gasket. 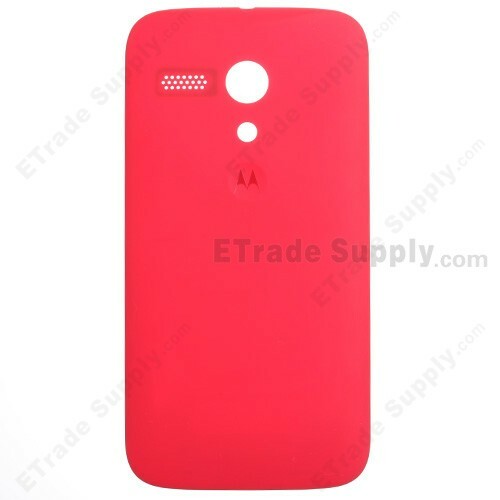 ● This Moto G back cover is 100% OEM manufactured and assembled. 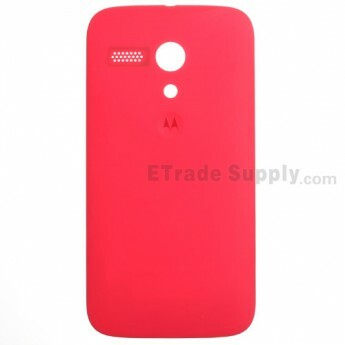 ● This frosted Moto G back panel is available in two colors. 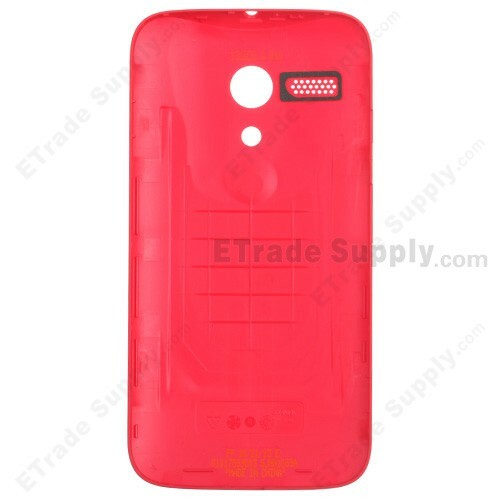 This is the Red one. Please choose the right color before ordering. 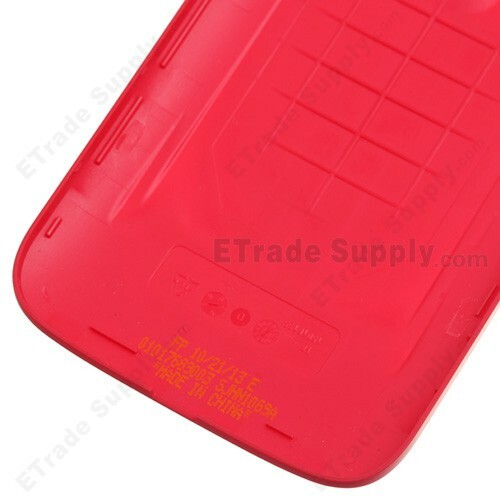 ● This frosted battery door is only compatible with the Motorola Moto G. Please check your model before purchasing. 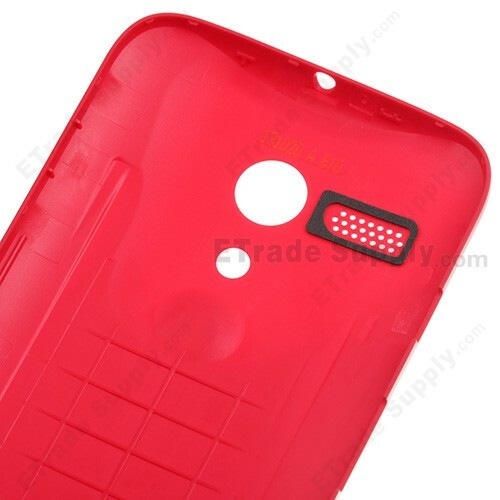 ● The Moto G back panel is removable. 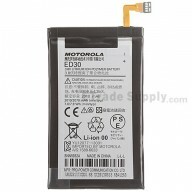 Simply remove the broken one and replace with this new one. 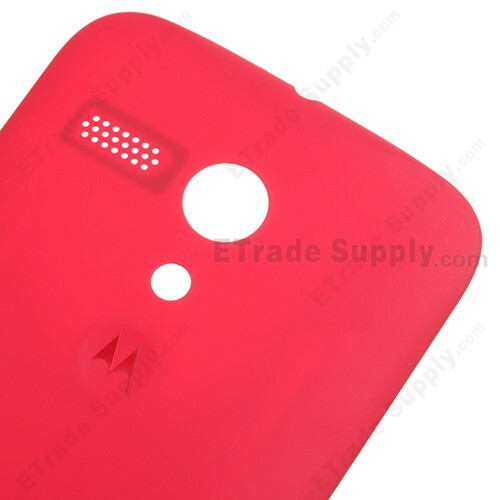 ● Please ensure to choose the right color and model before your buy the Moto G back cover.